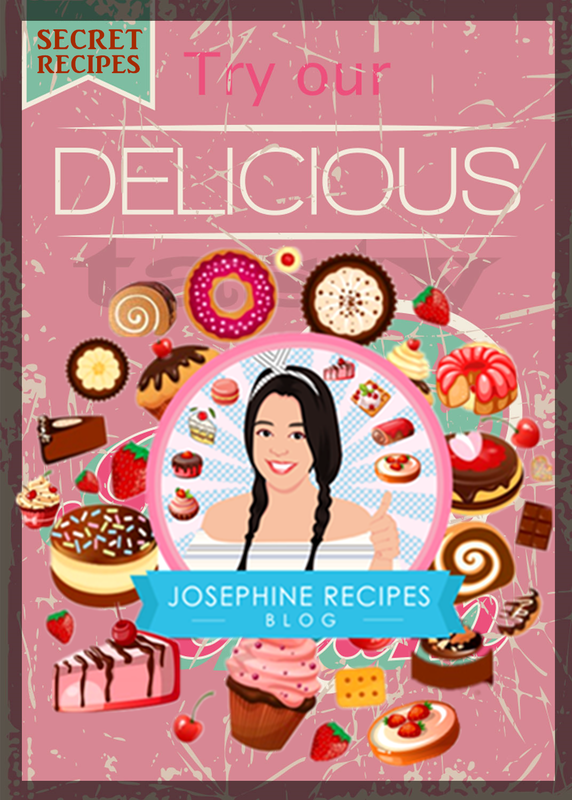 © Josephine's Recipes All photography and written text on all our sites are Copyright protected. 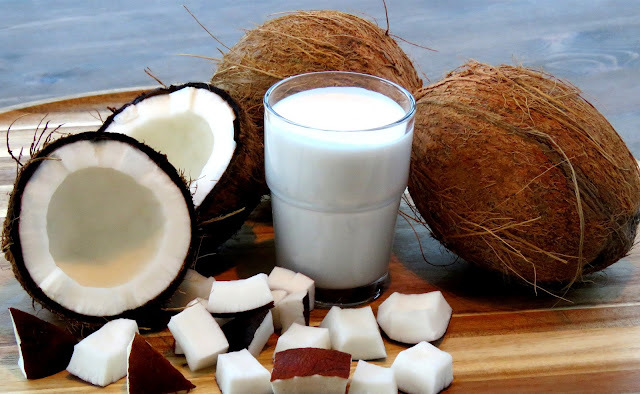 1) Put freshly grated coconut and water in a blender. 2) Blend on high for several minutes until thick and creamy. 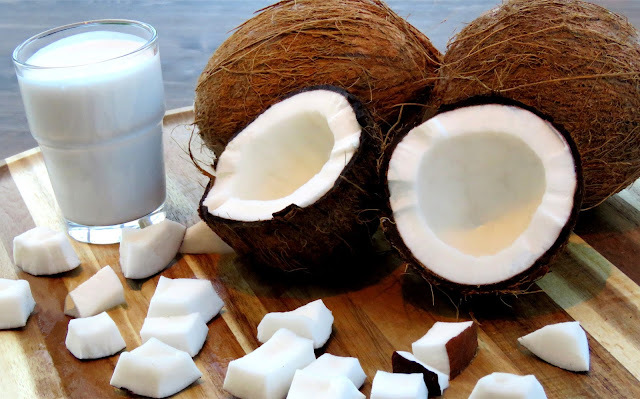 3) Use a filter bag or tea strainer with handle rim pull colanders to squeeze out the coconut milk into a bowl. After strain the milk through and re-use the solids can be steamed and used as desiccated, and finely shredded for baking or coconut powder. Why not leave a comment or share your re-create pictures here? © Josephine's Recipes All photography and written text on all our sites are Copyright protected . Simple theme. Powered by Blogger.